At Brown & Hickey we have the resources to meet your every need, all under one roof. We will work with you to put together a personalized package-one that takes into consideration your religious and cultural traditions, your personal preferences and your financial means. CHURCH SERVICE - A religious ceremony at your church with a casket or urn present. It may include a visitation the day before, and transportation to a cemetery for burial. 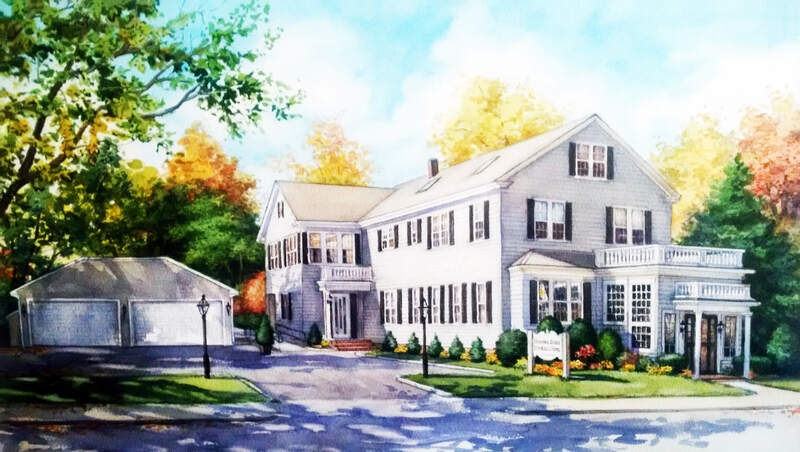 CHAPEL SERVICE - A religious or informal ceremony at Brown & Hickey Funeral Home with a casket or urn present. There may be a visitation the day before or just prior to the service itself. GRAVESIDE SERVICE - A religious or informal gathering at the burial site of a casket or urn. MEMORIAL SERVICE - Can take place at either a church or Brown & Hickey Funeral Home, with flowers, memorabilia and photopgaphs of your loved one. DIRECT CREMATION - When there is no viewing and funeral service involved, the body is cremated and the cremains will either be scattered, returned to the family or buried in a family cemetery. 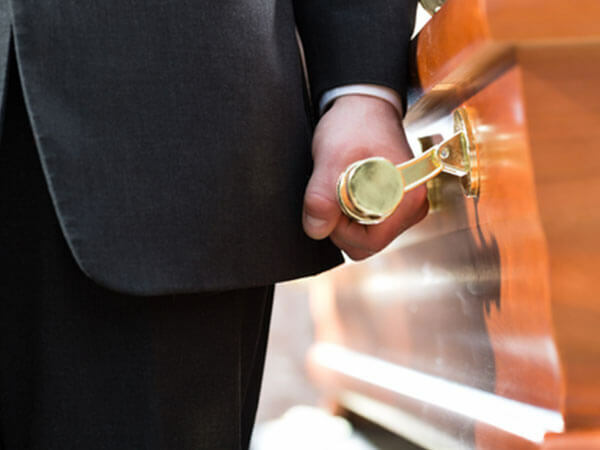 RECEIVING OR FORWARDING REMAINS - When a loved one has passed away out of state/country or needs to be removed to another state/country for funeral services. MEDICAL SCHOOL DONATION - When a loved one has choosen to have their body donated to a medical school for science. VETERANS SERVICES - A burial can take take place at either your local cemetery, Massachusetts National Cemetery, Bourne, MA. or the Alington National Cemetery, Richmond, VA. -- all with military prescence for full military honors.